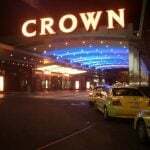 Maryland casinos won $157.96 million last month to mark a new monthly all-time record haul in state gaming history. The bounty marked an 18.6 percent increase on October 2017 when the state’s six casinos won $133.23 million. The new monthly record surpassed the previous mark of $156.55 million by about one percent. 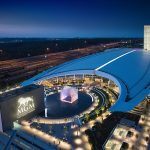 MGM National Harbor’s 3,136 slot machines and 198 table games generated $73.4 million in gross gambling revenue (GGR) for the Oxon Hill property. That’s about 46 percent of the entire casino market in October, and is a 41.1 percent surge for the resort compared to its 2017 performance. The $1.4 billion integrated resort located just across the Potomac River from DC will celebrate its two-year anniversary next month. Live! Casino & Hotel came in a distant second to MGM National Harbor with a GGR take of $47 million. 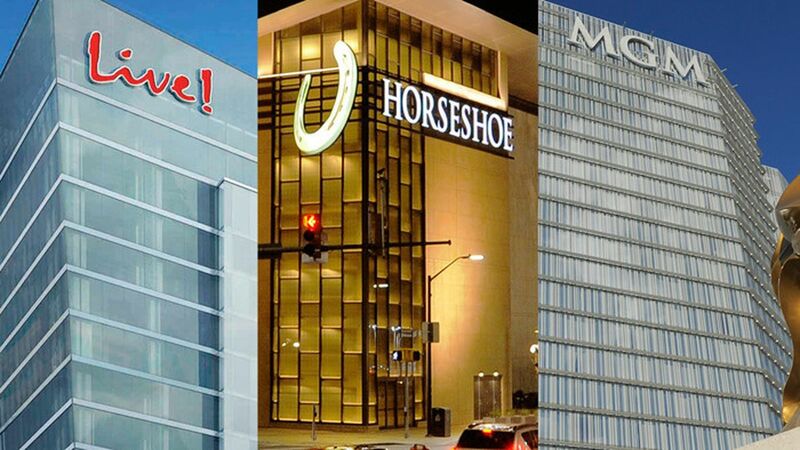 Horseshoe Casino Baltimore was third with $21 million. The three smaller resort casinos, Hollywood Casino Perryville, Ocean Downs, and Rocky Gap Resort, collectively won $16.4 million. MGM National Harbor is benefiting from its proximity to Northern Virginia’s densely populated and affluent counties. With gambling still banned in the Old Dominion, those residents must travel to neighboring states to access a slot machine or table game. MGM’s massive complex equipped with fine dining and A-list entertainment is becoming quite the draw. When the Virginia General Assembly convenes in January, state lawmakers will be pressed to consider several gaming issues. Developers want to transform a vacant mall into a small casino resort in Bristol in the southwestern part of the state. And some 30 miles east of the Richmond capital, the Pamunkey Indian Tribe continues its quest to obtain federal approval to build a $700 million gaming destination on recently acquired land in New Kent County. 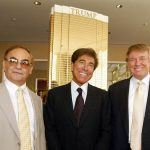 Then there’s the issue of sports betting, a regulatory power handed back to the states after the Supreme Court struck down the federal ban in May. A group of Chicago-based investors agreed to buy the shuttered Colonial Downs racetrack in New Kent County, but on the condition that historical racing terminals, which have been compared to slot machines, be authorized for inclusion. In a rather surprising development, the Virginia General Assembly approved the plans earlier this year and Governor Ralph Northam (D) signed the measure into law. 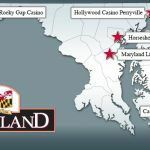 Virginia has long opposed gambling, but with a bounty of riches being made in Maryland, 2019 could be the year that changes. Since the May SCOTUS repeal, five states, Delaware, New Jersey, West Virginia, Mississippi, and New Mexico, have all quickly moved to join Nevada and get full-fledged sports betting up and running. A sports betting bill was introduced to the Maryland House this year, but it first called for a comprehensive study of legalizing sports wagering. The legislation ultimately stalled as the General Assembly adjourned. Maryland gamblers interested in placing a legal sports bet later learned that a voter referendum is required to legalize the activity. With it not on today’s ballot, that means the issue will be delayed until at least 2020.